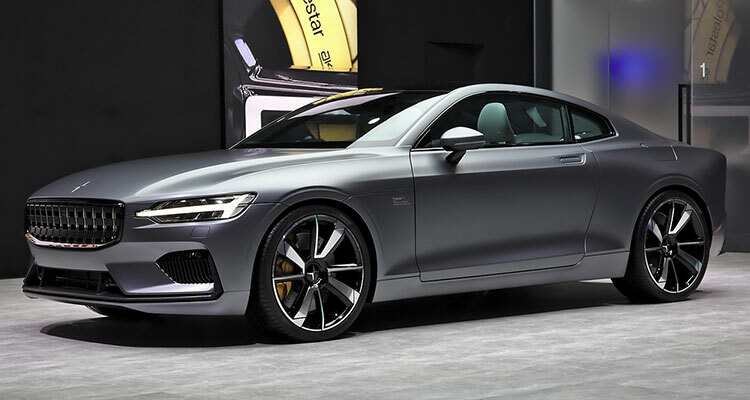 Polestar – formerly Volvo’s performance division – has taken a significant step towards becoming a standalone brand after the first batch of roadworthy prototype cars rolled off the production line. The £135k Polestar 1 two-door hybrid will be the newly separated brand’s first model, so you may think that the initial lot of completed models would be treasured for posterity. But nope, all 34 of these road-going verification prototypes will be subjected to all sorts of deranged torture. Some will be flung into walls at high speeds (otherwise known as crash tests). Others will be stranded in the middle of nowhere to withstand the most brutal conditions (often referred to as weather testing). 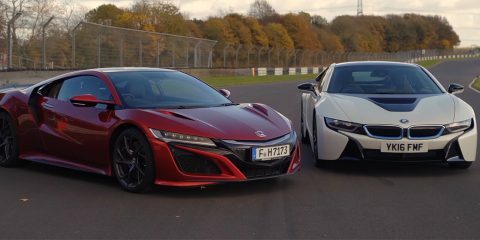 Finally, a few will simply be given an untamed hiding around a race circuit (as part of a good old on-road assessment). How fast is the Polestar 1? Capable of racing from nought to 62mph in under four seconds, the Polestar 1 combines the efforts of a 338bhp two-litre four-cylinder petrol engine and rear electric motors offering the equivalent of 215bhp. 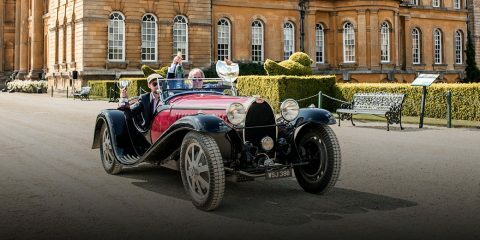 It will also have a battery big enough to drive for more than 90 miles on electric power alone. Unlike most hybrids where an electric powertrain is shoehorned into a petrol car, the Polestar 1 has been developed in reverse. This electric focus means it reports the longest pure electric driving range of any hybrid car in the world (93.2 miles). Steady. 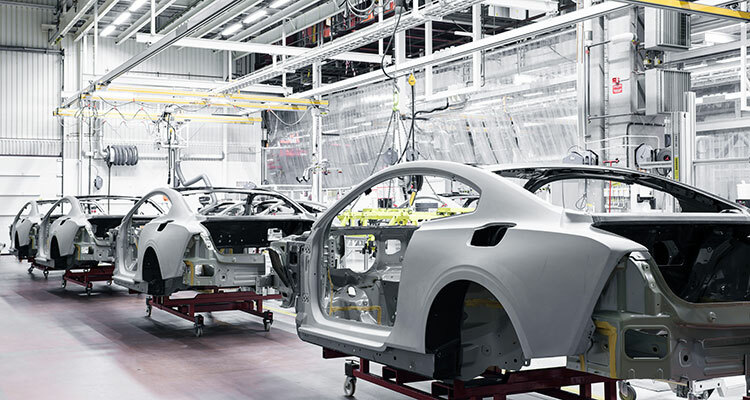 Because the Polestar 1 is largely built by hand at a specialised prototype production facility in Gothenburg. So you can understand why they’re not pumping out them by the hundreds. The carbon fibre body of the Polestar 1 required the development of new specialised production equipment and construction techniques that will be transferred to the factory and used to build the production cars. 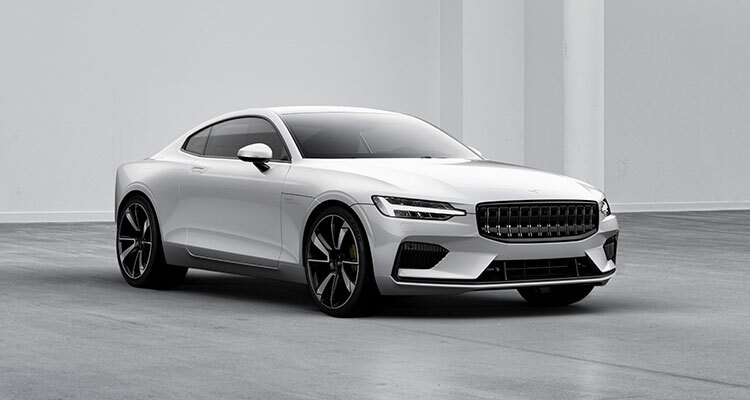 Polestar chief executive officer Thomas Ingenlath commented: “The assembly of the verification prototype cars means that the Polestar 1 has taken its next step towards production. Initial Polestar 1 customers can expect to have their car around the mid-point of 2019.